Knowing that your data is secure has never been more important and more complex. Threats evolve quickly and new technologies are constantly being developed. The right mix of strategy for data and web applications in addition to traditional hardware endpoint security means your network can stand up to the changing IT landscape. Our team has a range of expertise in the IT Security industry with over 20 years of experience on average. 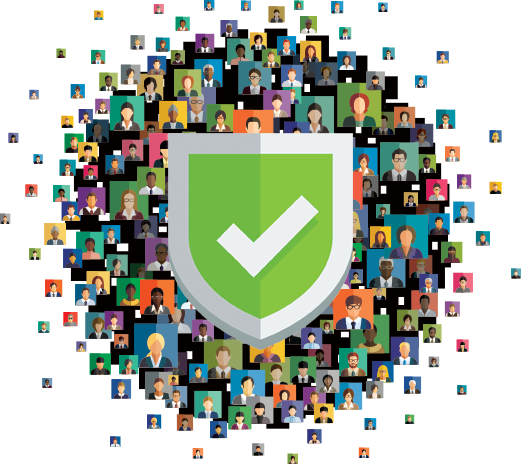 Many of our clients do not have the resources or bandwidth to manage their AlienVault products themselves. Once given appropriate VPN access and AlienVault credentials you can turn your system over to us to manage. Many of our clients do not have the resources, bandwidth or hardware to manage their AlienVault systems off business hours. We can provide managed services outside the typical work schedule. RedSole I.T. offers a variety of security services to its clients. We can assess your needs and recommend a security solution that best fits your business needs. © 2019 Red Sole I.T. Consulting. All rights reserved.